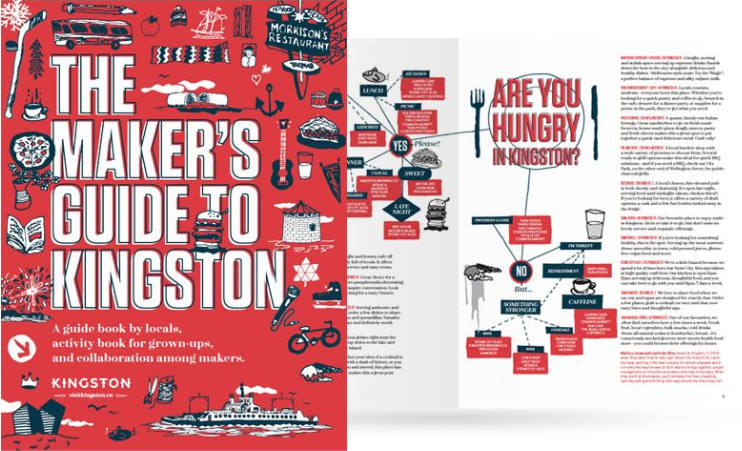 Your guide for what to do, where to eat, and who to meet in Kingston. 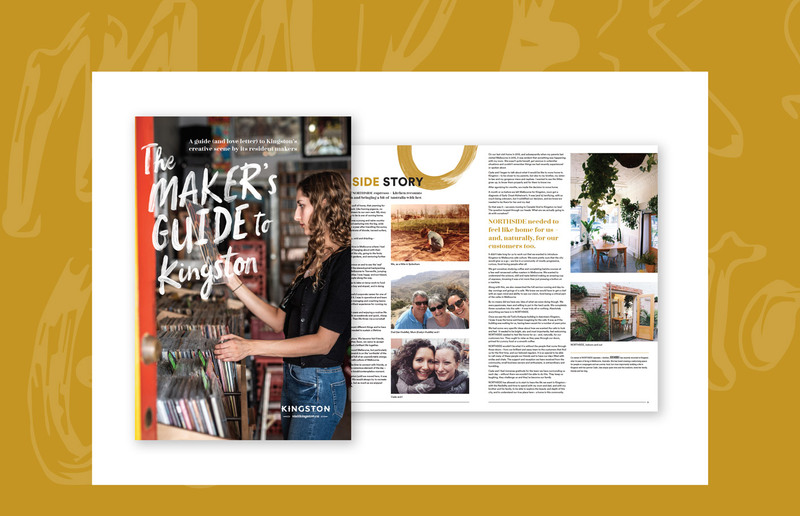 With Everlovin’ Press owner Vincent Perez at the helm once again, this year’s edition of The Maker’s Guide to Kingston explores the city’s daily creative grind and features some of the fresh makers shaking things up. Discover the latest craze in photography with the woman who does it best and dig through the city’s vinyl collection with DJ and musical curator Laura Kelly, aka DJ LK. Meet the duo bringing a taste of Melbourne, Australia, to the streets of Kingston, grab some styling tips from the Loft Girls, and embark on a delicious tour of the city’s best dishes. 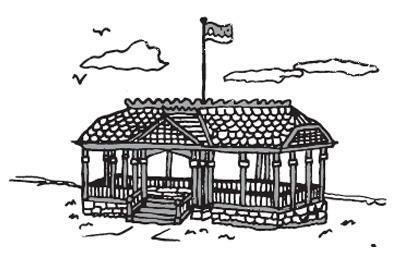 Storyteller Claire Grady-Smith takes you on an immersive journey around Kingston as she shares stories about the city she calls home. 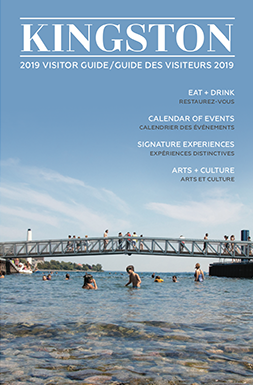 Check out last year’s guide.